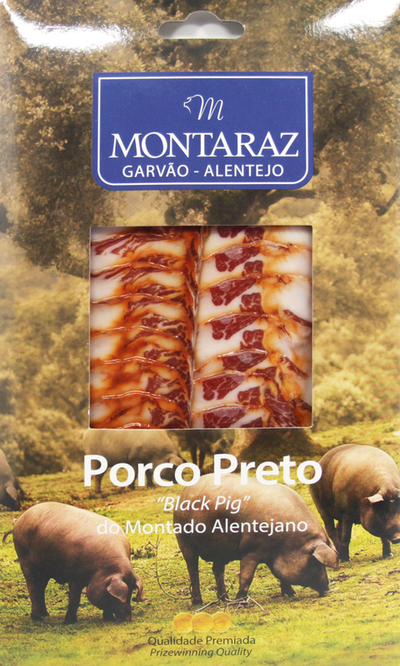 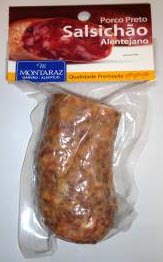 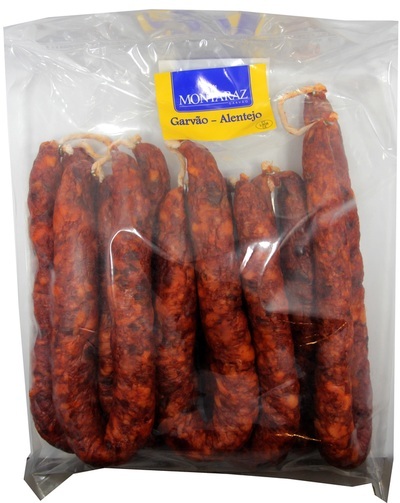 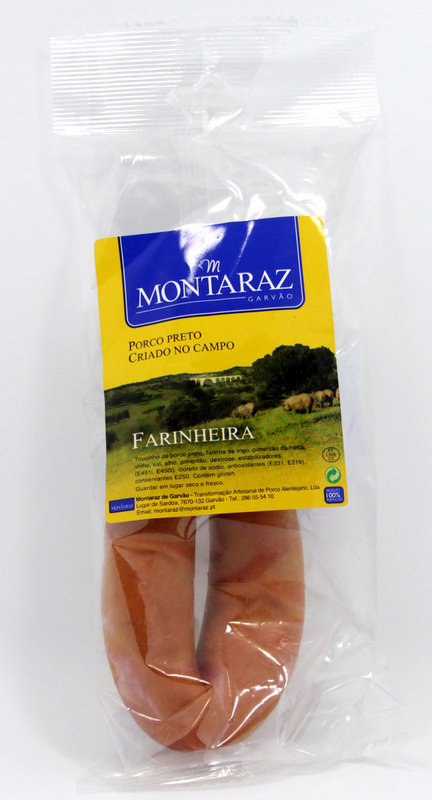 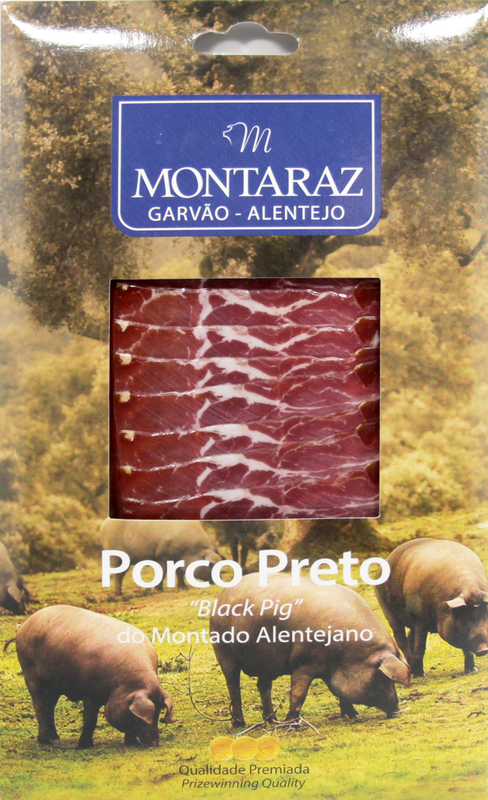 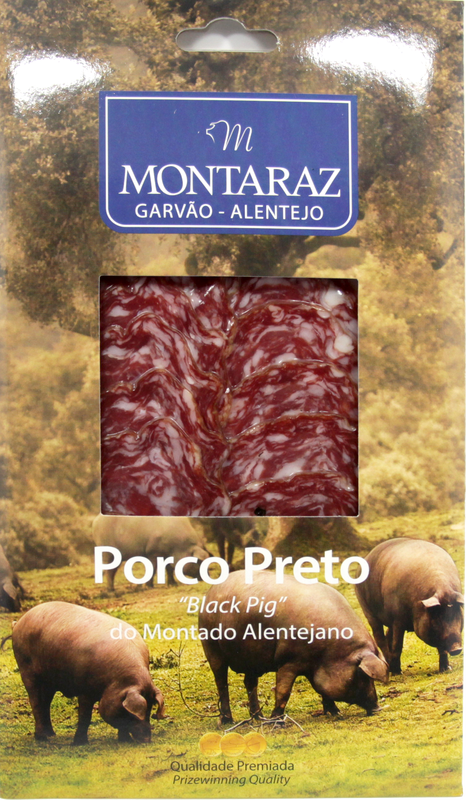 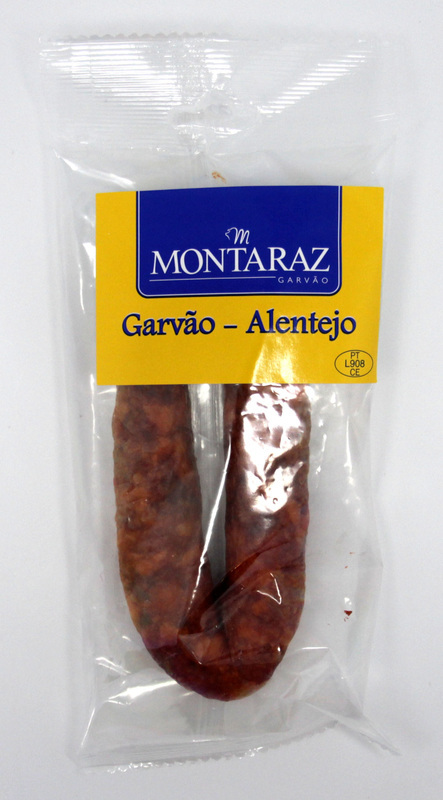 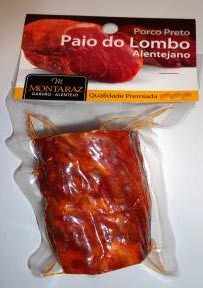 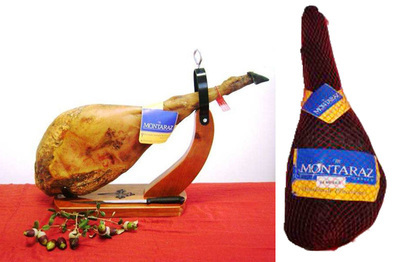 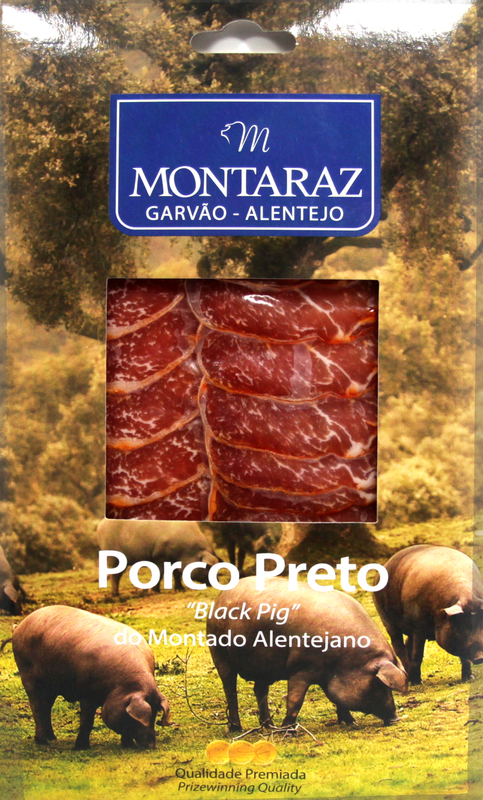 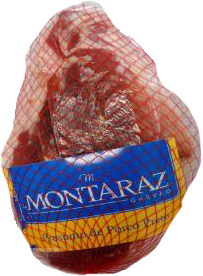 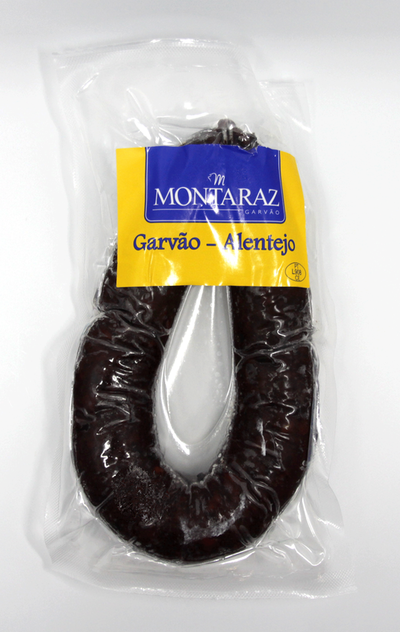 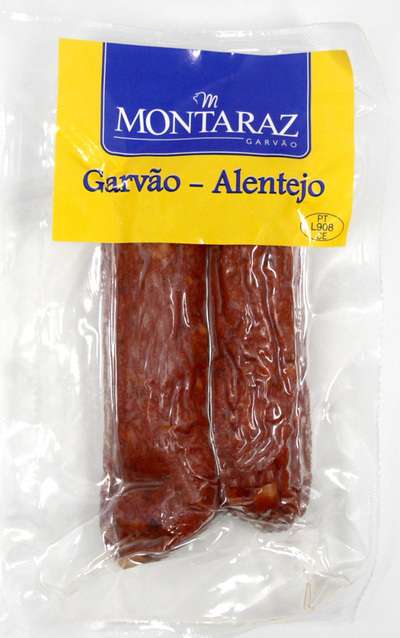 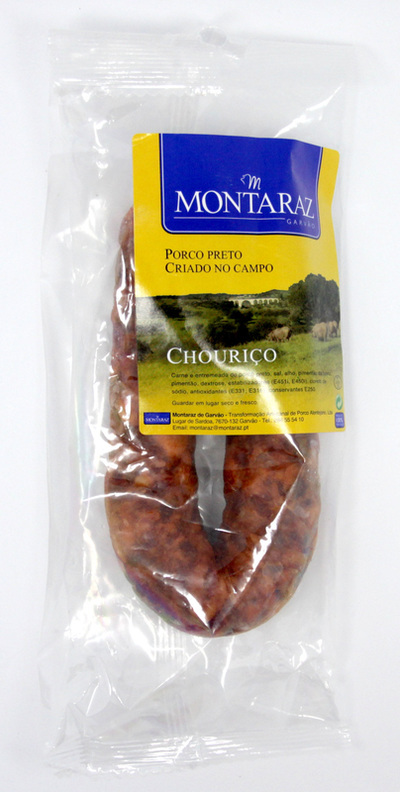 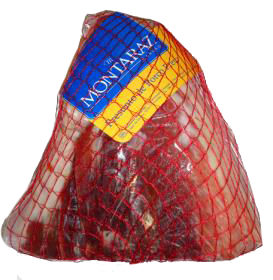 All Montaraz products are proudly produced from black Alentejo breed pigs that are reared freely and fed on a quality diet of grass, roots and acorns in the holm oak forest, resulting in unique meat that is rich in nutrients and taste. 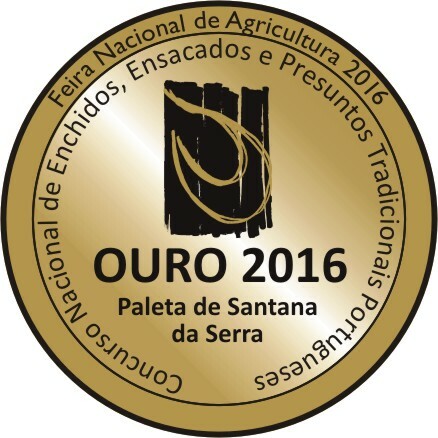 Exceptional and delicate flavours are obtained from traditional recipes and slow drying cycles under the ideal mountain microclimate. The natural curing process without smoke and with minimal addition of salt guarantees natural and healthy products for your dinner table. 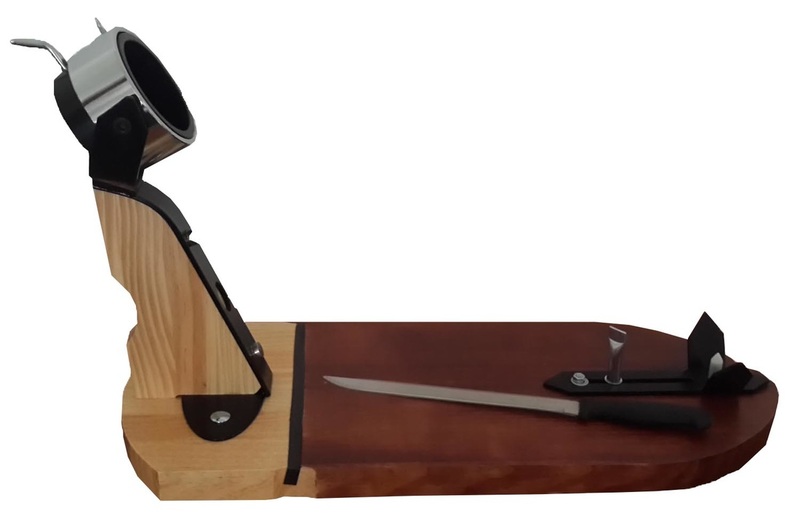 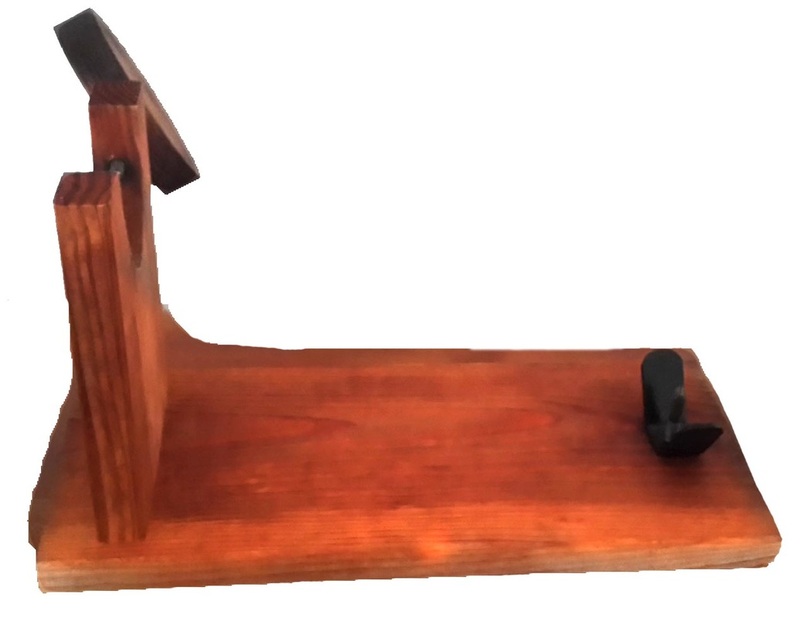 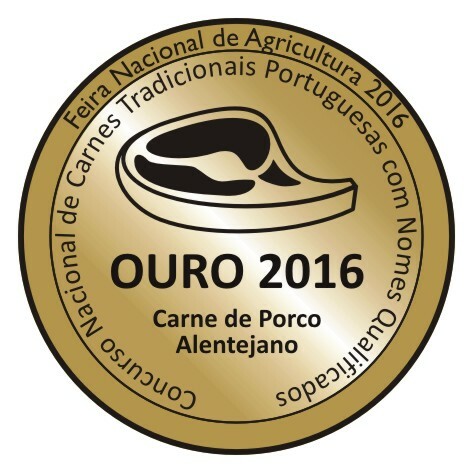 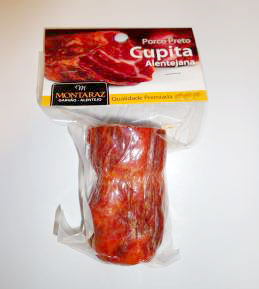 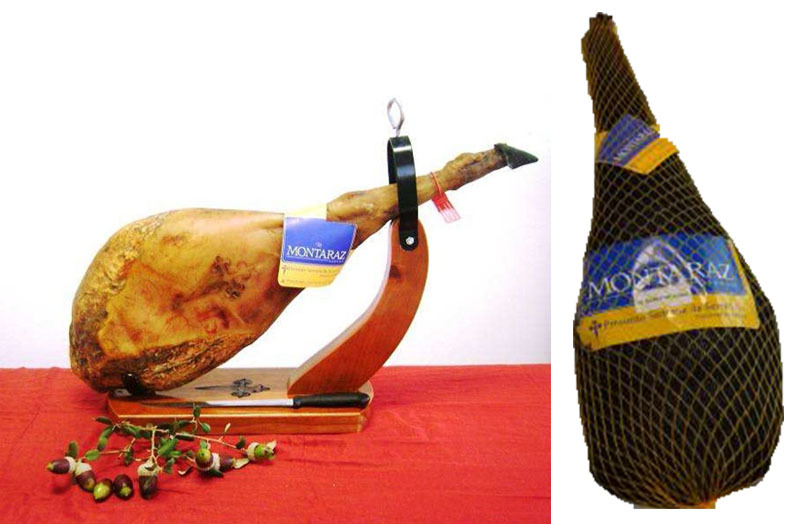 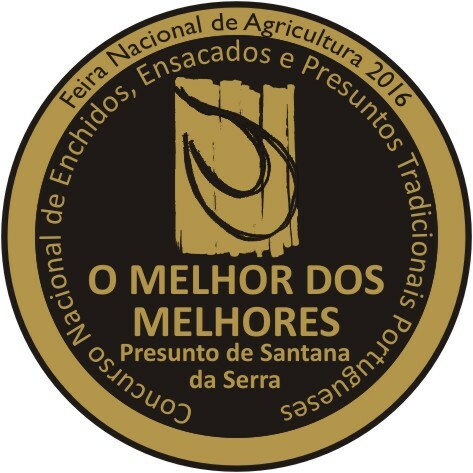 Our Santana de Serra PGI (Protected Geographical Indication) Leg and Cured Shoulder Ham have been awarded Gold Medals at the National Contest of Traditional Portuguese Sausages with Qualified Names.